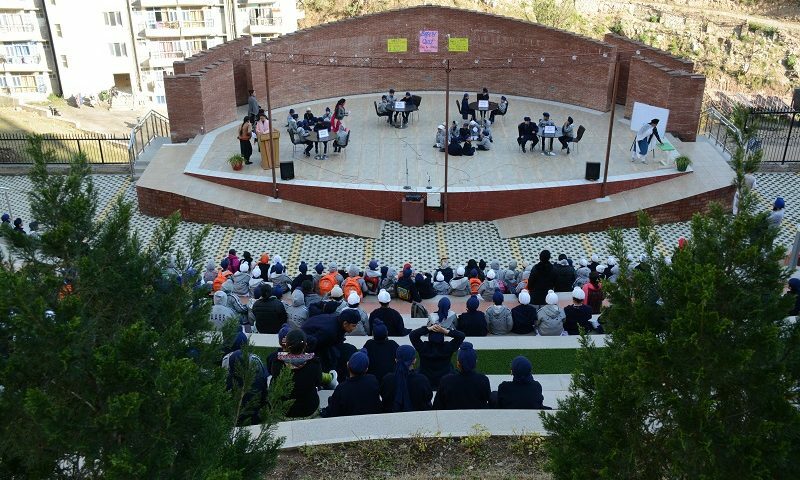 The Inter-House activity "Safety Quiz" was organized by the Abhay House on 16 March 2019 in the IB World School New Campus. 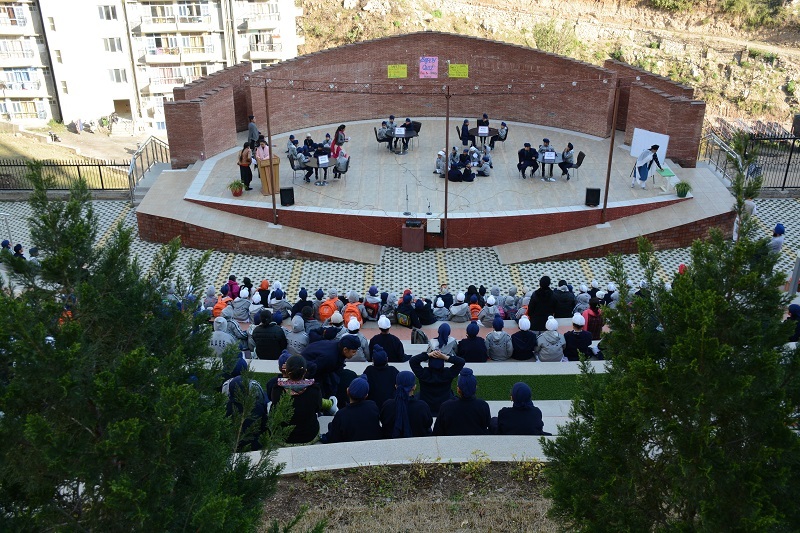 The participants for the Quiz were selected from Grade 3 - 5. 12 students got the opportunity to participate. Ajay House was the winner. Fun activities related to safety were held for lower class students. Finally a Demo of how to use a fire extinguisher to douse fire was done by Mr. Simran Singh from the Fire and Safety Department. Prizes were distributed to all participants.